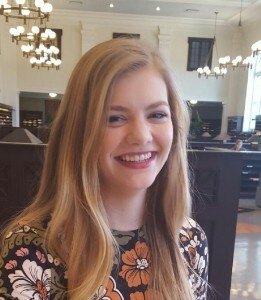 In Fall 2015, the Library’s Scholarly Communications Office sponsored a scholarship to send one outstanding Emory graduate student to attend OpenCon 2015 in Brussels, Belgium. OpenCon 2015 is the student and early career academic professional conference on Open Access, Open Education, and Open Data. 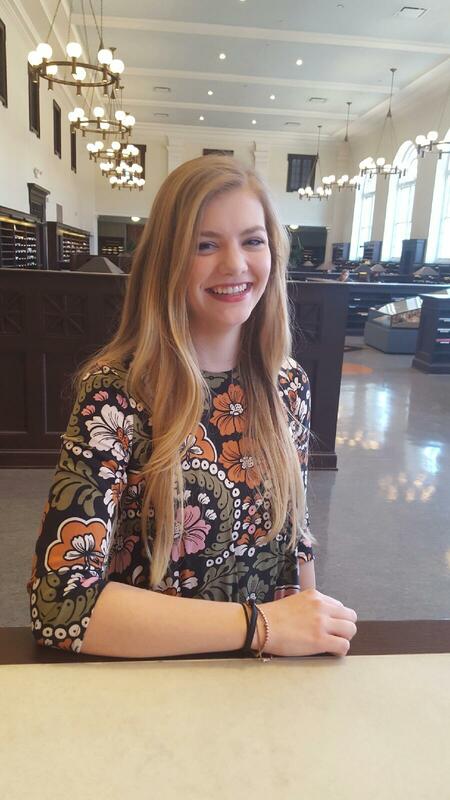 Scholarship applicants were evaluated by a panel of Emory researchers, and a recipient, Miranda Cook, was selected. In celebration of Love Your Data Week 2016 (#LYD16), she has graciously offered to share her reflections on OpenCon and the Open movement. Recently I had the opportunity to attend a conference on open science, thanks to a travel scholarship from the Emory Scholarly Communications Office. The scholarship gave me the chance to talk to researchers, scientists, and librarians from all over the world about some issues in the scientific community that make the work we do much harder than it needs to be. Open science is a movement to make science more accessible to everyone. 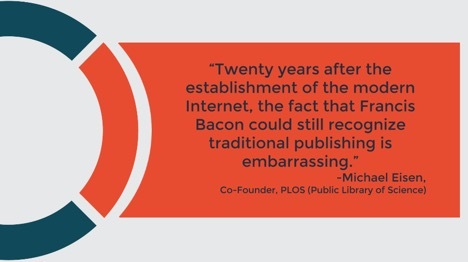 It advocates for the use of open access journals, open data sharing, and open education. We need to work on realigning incentives, restructuring dissemination, and reducing secrecy in the scientific community. 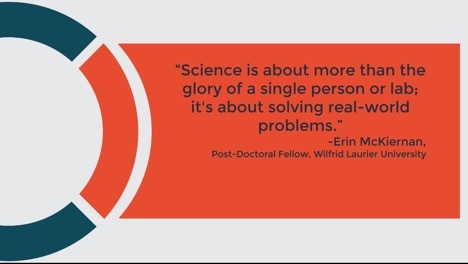 It slows our progress and is in direct opposition to what should be every researcher’s goal – to reach the truth in order to solve a problem. OpenCon. Nov 14 2015. Tweet. In 2012, American academic libraries spent $1.9 billion dollars on current serial subscriptions, mainly academic journals. The National Science Foundation estimated that total spending on research and development in the U.S. for 2012 was $453 billion, the majority of which was funded by private industry ($285 billion), with the rest being funded by the U.S. government. In other words, you, the taxpayer, spent $139 billion on scientific research that year. And yet, if you want to read the papers published from that funding, it’s around $60 an article. Last year, Elsevier, a giant of the academic publishing community, reported a profit margin of approximately 37 percent on revenues of $3.51 billion.3 Additionally, journals like Elsevier function mostly on volunteer work; academics are expected to review, edit, and produce for journals because so much of their career hinges on publications. Then, upon publication, the researcher typically must transfer copyrights to the journals so at the end of the day, the researcher even doesn’t own the rights to his or her work. OpenCon 2015 was a three-day conference taking place from Nov 14-16 in Brussels, Belgium that gathered 150 attendees from around the world representing various institutions and open science projects. Michael Eisen, co-founder of the Public Library of Science (PLOS); Sünje Dallmeier-Tiessen of CERN, a European nuclear research organization; Jan Gondol, the former open data advisor for the Ministry of Interior in Slovakia, Juan Pablo Alperin, and many others presented on the incredible work they’ve accomplished and are currently undertaking. One of the points made by nearly all presenters was that open projects tend to pop up institution by institution rather than as collaborative efforts across the movement. Despite the plethora of projects, ideas, and initiatives presented yearly at these conferences, we’re really not close to our ideal open science community. We must survey the road ahead of us and note how much we still need to do. We must focus on collaborating on projects and communicating efforts to the rest of the community year-round as well as pushing for more advocacy efforts and communicating with policymakers. Very few people involved in the open movement make careers out of this work. Nearly everyone shares a parallel career. However, as Eisen said during his keynote talk, the burden of propelling this movement forward traditionally falls on the young. It’s up to early career researchers and students to make open a priority and advocate for open access, open data, and open education resources. To learn more about how you can engage in the Open movement, please visit OpenCon, SPARC, or the Right to Research Coalition.